It was a battle - Manning v Vilma. This is amazing! Anything is possible!!! Vilma is really something else. That dude never ceases to amaze. Why the Jets ever got rid of that dude is beyond me. 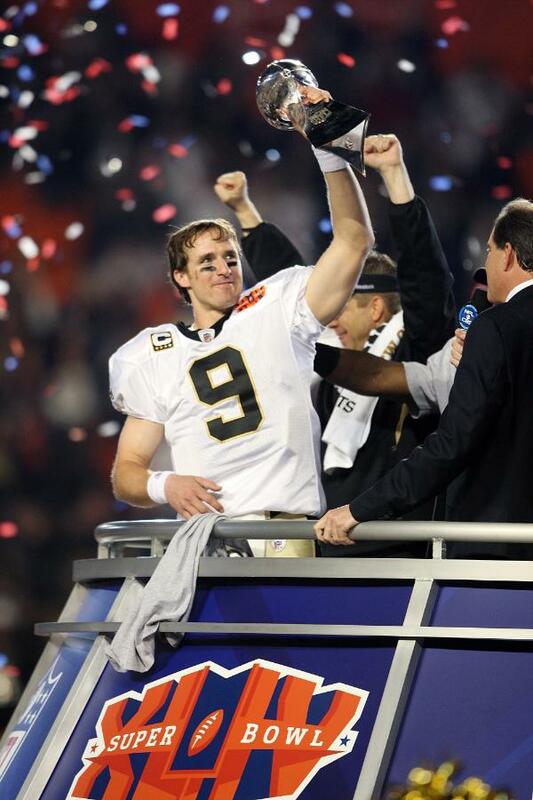 Super Bowl Champions, WHO DAT!... Finished Strong!!! Will this ever sink in? Still taking it all in- We are the Best in the World...We did it.